Land degradation and declining soil fertility are increasingly being viewed as critical problems affecting agricultural productivity and human welfare in tropical Africa. It is then imperative that improving soil fertility is key entry point for achieving food security, reducing poverty and preserving the environment for smallholder farms in Africa. 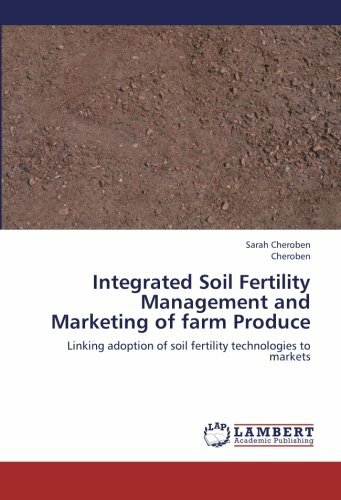 However, due to high costs of inorganic fertilizers, tackling soil fertility issues thus requires a holistic approach that integrates biological and social elements. Linking farmers to markets and adding value to raw products have great potential for improving the incomes of smallholder farmers. If you have any questions about this product by LAP LAMBERT Academic Publishing, contact us by completing and submitting the form below. If you are looking for a specif part number, please include it with your message.